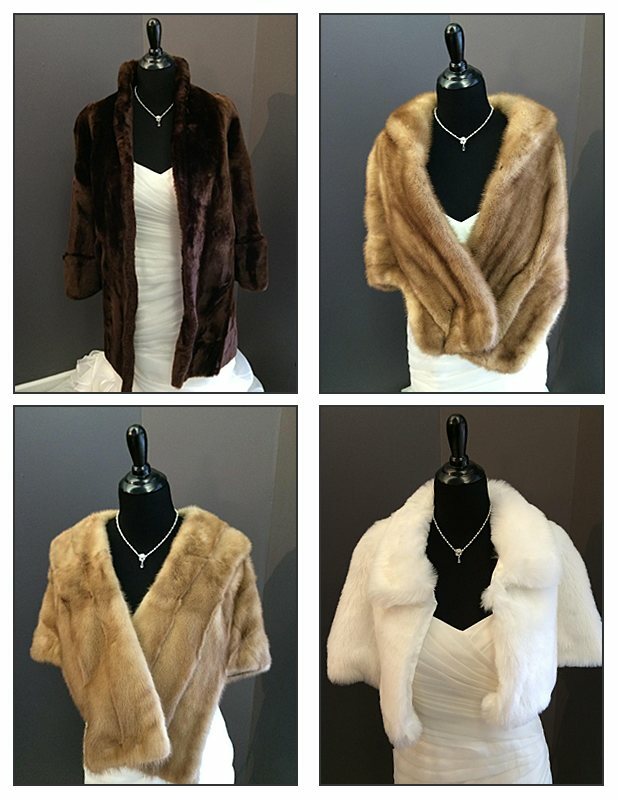 Tamzen’s Bridal offers the renting of furs and wedding accessories. Fill out the form below to find out availability. You may also call 717-713-4628.